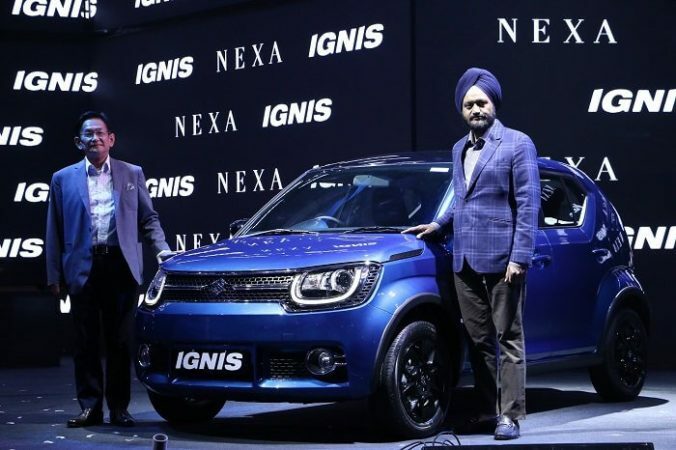 Maruti Suzuki Ignis is finally launched for the Indian Roads. 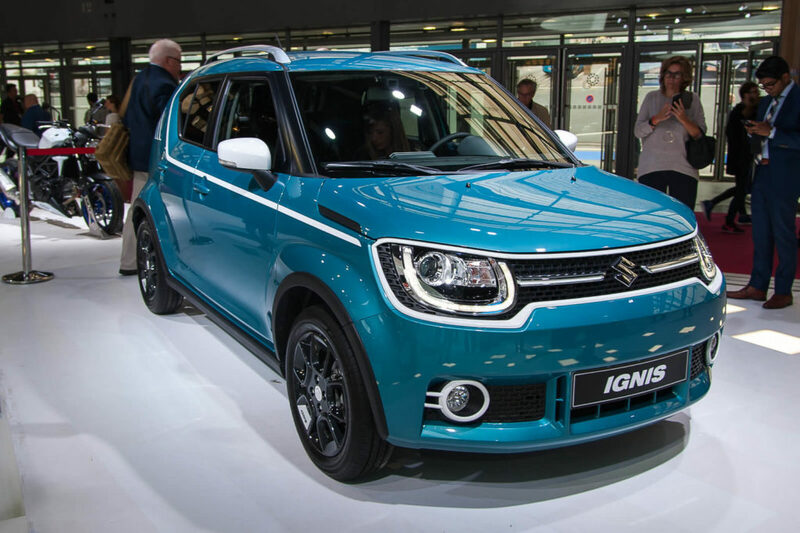 Maruti Suzuki Ignis was unveiled first at the 2016 Delhi Auto Expo. It was originally showcased at the 2015 Tokyo Motor Show. Maruti Suzuki Ignis is a compact entry-level crossover to be retailed through NEXA dealerships which offer premium experience to buyers. Maruti Suzuki claims that the small car carries DNA of an SUV combined with the latest technology, uniqueness, and innovation. The all-new Ignis crossover comes in three dual-tone shades– Uptown Red with Midnight Black, Tinsel Blue with Pearl Arctic White and Tinsel Blue with Midnight Black. 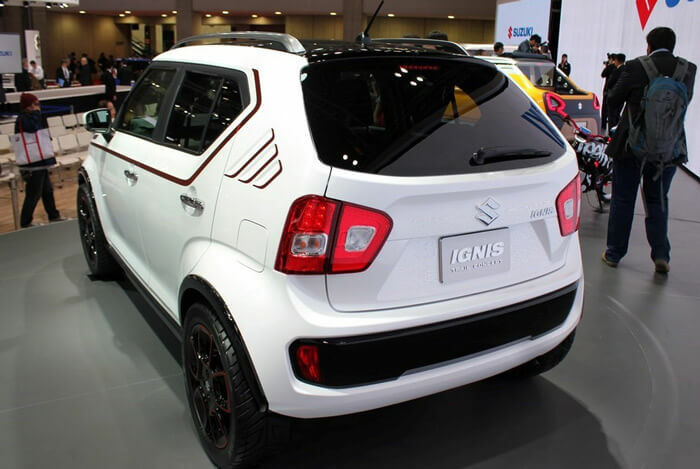 The rear design of the Maruti Suzuki Ignis appears quite neat and simple with conventional bumper with black insert, tailgate mounted spoiler, turn indicators, and a rear windscreen wiper. In Interiors the floating layered dash board design in, black & ivory dual tone and the unconventional cockpit styled console panel set the IGNIS apart. The large, 265 liters, the boot is wide enough for easy access and comfortable handling of heavy and large luggage pieces. The boot space can be extended with 60:40 rear split, maximizing the utility space. The Maruti Suzuki Ignis is available with a choice of two engine options, namely, 1.3-litre MJD diesel and 1.2-litre K-Series petrol. These powertrains have been borrowed from the Baleno premium hatchback. The diesel motor churns out a maximum power of 74bhp and 190Nm of torque, and the petrol unit makes 81.8bhp and 113Nm of torque. Transmission duties are taken care of by a 5-speed manual and an AMT gearbox. On the fuel efficiency front, the Ignis stays close to the Swift twins as all three shares the engines. While the petrol model returns 20.89kmpl, the diesel-engined version gives 26.80kmpl. 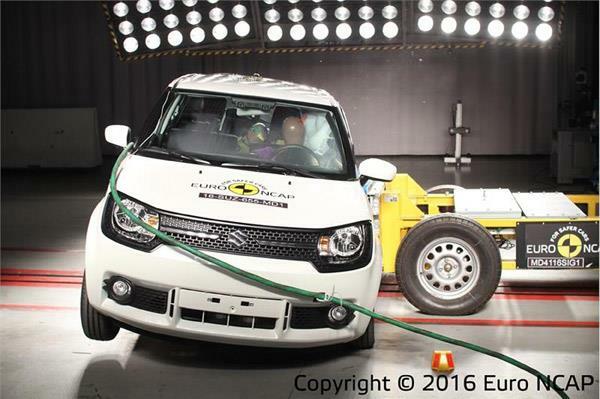 This makes it more fuel efficient than the Mahindra KUV100. 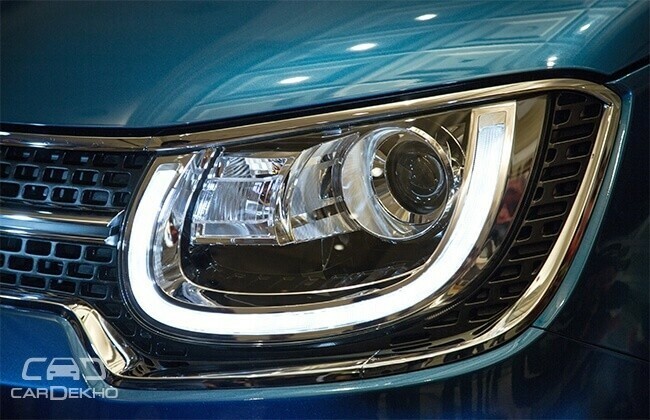 Maruti Suzuki is offering a host of features with the Ignis, including LED projector headlights with DRLs, dual-tone exterior paint shades, 15-inch black alloy wheels and the ‘Smart Play’ touchscreen infotainment system that boasts Android Auto, Apple CarPlay, MirrorLink, and GPS navigation. Safety features like dual airbags, anti-lock braking system (ABS) and ISOFIX child seat mounts come as standard across all trim levels. IGNIS offers the celebrated AGS technology on both petrol and diesel trim. 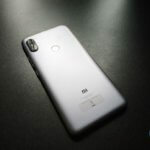 AndroidAuto: IGNIS is the first car in the Maruti Suzuki portfolio to offer “Android Auto” feature, expanding smartphone connectivity to android users. 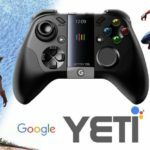 Android Auto allows users to control the multimedia functions via voice commands. It helps users get directions, make calls, send and receive messages, listen to music and audio books through a remarkable touch interface. Android Auto also helps in getting real time traffic update via Google Navigation and access to other supported Apps.